Before Omtrak, BIM required expensive software that could only be utilised by designers with a highly specialised skill set. Installation of this software was complex, and collaboration between all the organisations and teams involved in the construction project was limited. On-site decision making was hampered and any design issues were inefficient to resolve. 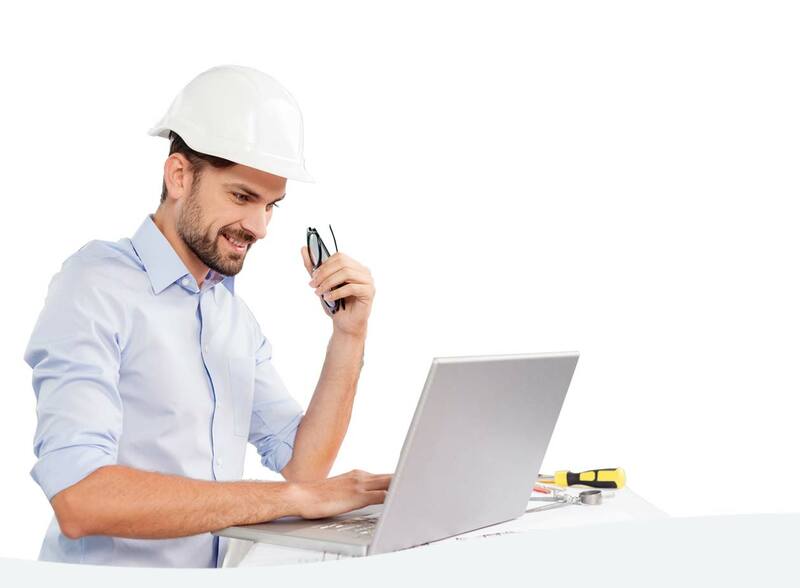 OmTrak’s BIM software gives every organisation on-site or remote access to multidimensional project models without the need for complex and expensive software. Models generated by different authors and tools can be instantly merged, shared and reviewed by everyone involved. This seamless connection enables communication, mark-ups and enhancements on-site, improving quality, collaboration and decision-making. Visually share models with project participants with no need for complex and expensive software licences. View multiple model disciplines in the same model viewer. Save time and reworks by loading models from saved viewpoints and issued snapshots. Link project documentation to objects within the model. Know that every team member is working from the latest model version. Team-based access ensures everyone stays up to date, even as people join or leave projects. Every decision, related document and email is conveniently captured for a complete audit trail. Quickly raise an RFI or issue from within the model, include mark-ups and a direct link back to the exact issue location. 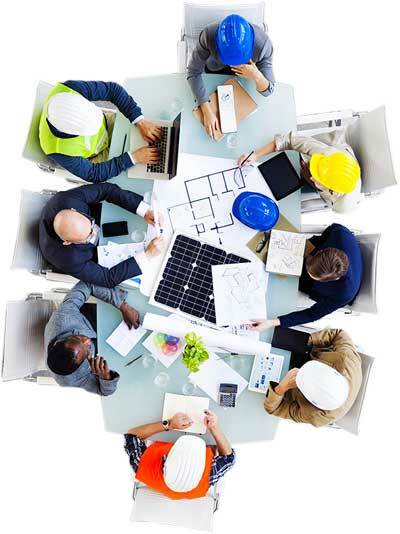 Supports IFC files, an open standard for interoperability in the AEC industry. 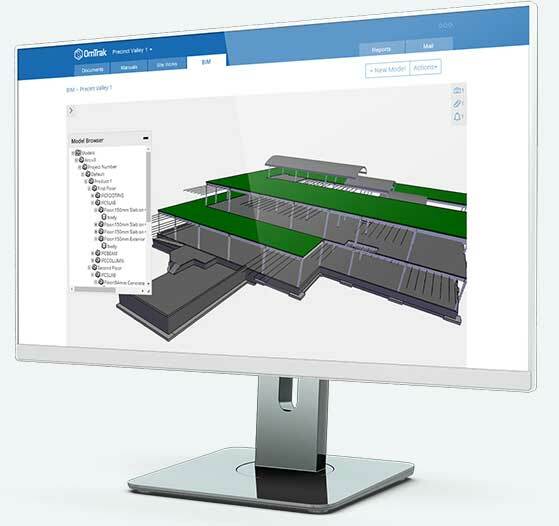 The BIM Management module is an integral part of the OmTrak platform. See below the full list of OmTrak Modules.